​William A. Lacey's, The Vantage Points: Thought provoking commentaries that offer fresh perspectives. 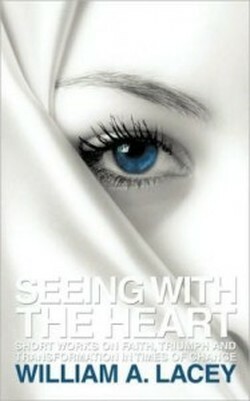 ​An enriching addition to the acclaimed book, Seeing With the Heart. As featured at the 2015 International Christian Retail Show in Orlando, FL. ...And at the 2015 BookExpo America in New York City.